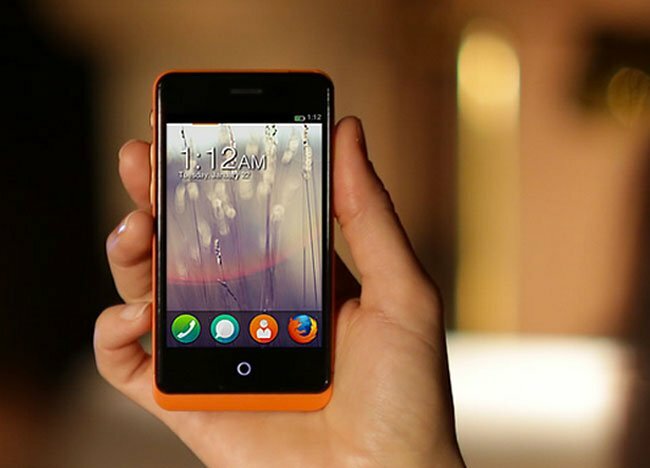 Mozilla recently launched their new Firefox OS, and we have already heard from some manufacturers that they will be developing devices with this new mobile operating system. One company who has decided not to produce Firefox OS smartphones is Samsung, according to a Samsung executive who told Cnet that the company is not interested in producing smartphones using Firefox OS. It is not really any surprise that Samsung has decided not to use Firefox OS for future devices, their Android handsets are extremely popular and the platform has done very well for Samsung. Samsung is also working on Tizen based devices, which the company will launch later this year, with the first Tizen based smartphone from Samsung expected to land around July or August.